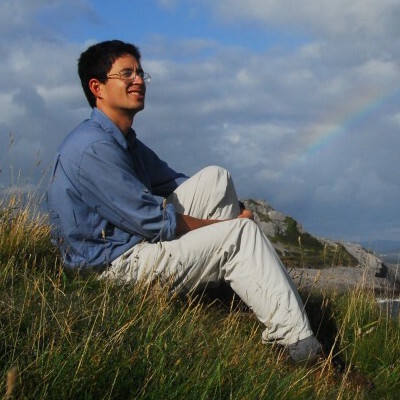 Yan Wong is an evolutionary biologist with wide-ranging expertise including maths, genetics and computing. He worked as a lecturer in evolutionary biology and ecology at the University of Leeds before moving into professional science outreach. As an author, Yan co-authored the Ancestor's Tale (2016) with Richard Dawkins. His work has included presenting on numerous television and radio science shows including the BBC1 prime-time series "Bang goes the theory", BBC learning zome films and Radio 4's' 'More or less'. Yan co-wrote the OneZoom version 2 and 3 codebase and was especially responsible for server-side and data scraping software. Luke Harmon is an Associate Professor and the University of Idaho, USA. His research focuses on Ecology and Evolutionary Biology and particularly in reptiles and amphibians. 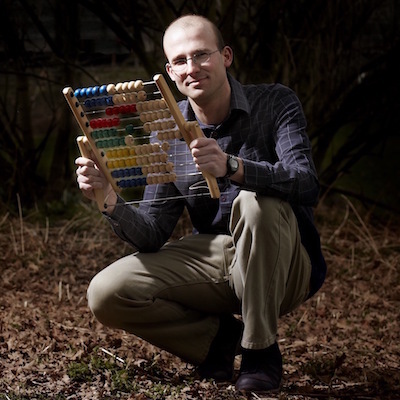 Luke has published over 100 scientific articles with particular focus on analytical techniques for understanding the speed of evolution and the relationships between the physical traits of species and their evolutionary history. Luke co-authored with James the original publication of the OneZoom article in PLoS Biology and provided advice from the start of the project. Hélène Morlon is a researcher at the French national center for scientific researcher (CNRS). After training in mathematics, she obtained a master in ecology and a PhD in environmental sciences. During five years as a postdoc in the US, she developed a deep interest in biodiversity research. She currently leads an interdisciplinary team of young researchers at the Ecole Normale Supérieure in Paris focused on understanding how the deep-time evolution of biodiversity led to life around us as we see it today. 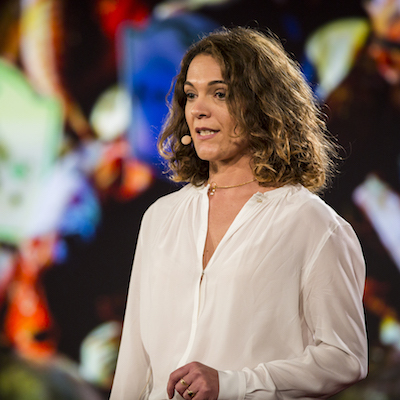 Hélène is a 2016 TED Fellow. Since joing the OneZoom team as an ambassador, Hélène has been working to raise awareness around OneZoom and help us form links and is also a member of the OneZoom scientific advisory panel. 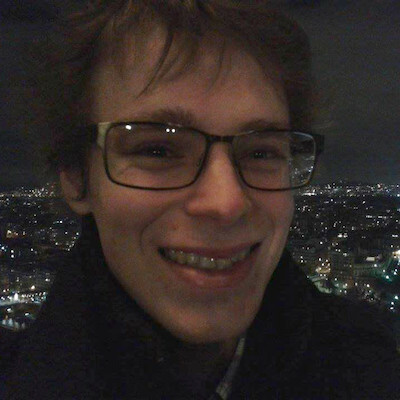 Jamie Lentin is a Freelance Software Developer at Shuttle Thread Limited, developing data-rich web applications and services using open-source tools, predominantly for research projects. He has contributed to many open source projects, from Plone UI widgets down to the Linux kernel. Before Shuttle Thread he was a Principal Software Engineer at the BBC, and has a B.Sc from Imperial College London and M.Sc from University of Manchester. Jamie has been done software development work for OneZoom primarily to support release of version 3.3 and features required to host the tree explorer components of the One Tree, One Planet project. The scientific advisory panel is a group of field experts assembled to advise OneZoom on how best to perform its work from a scientific perspective. 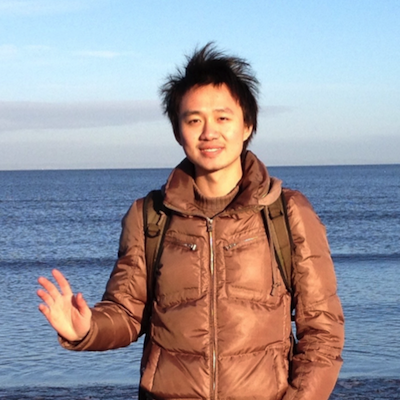 Kai Zhong graduated from Imperial College London in 2013 with a distinction in computer science at masters level. His main project was an Android app for OneZoom which was supervised by James Rosindell and Duncan Gillies. He went on to work with James Rosindell to produce ZoomPast a human family tree (Genealogy) website based on the OneZoom concept. Kai has primarily been working on upgrading the OneZoom engine to enable it to handle visualisation of the complete tree of life. Kai Zong worked as a freelance software developer on the OneZoom project in 2016 and 2017 working on the release of versions 3.0 and 3.1. Kai now works as a professional software developer in China. Jonathan Sutton studied maths and computer science at Imperial College as an undergraduate. He has always had a passion for science communication and education. He discovered OneZoom by accident, after attending a lecture given by James on 'mathematical approaches to evolutionary trees'. 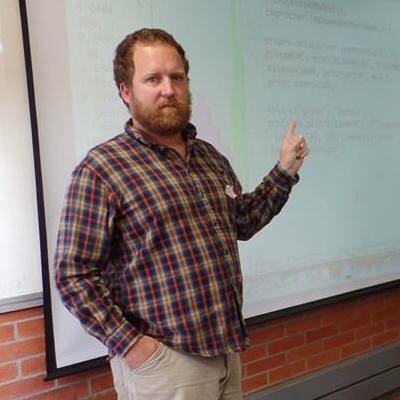 Since then, he has worked with James' research group on writing code for ecological neutral models. He won a bursary from the Imperial College 'Charity Insights' scheme to work with OneZoom, and focused on improving the website's efficiency on mobile devices. 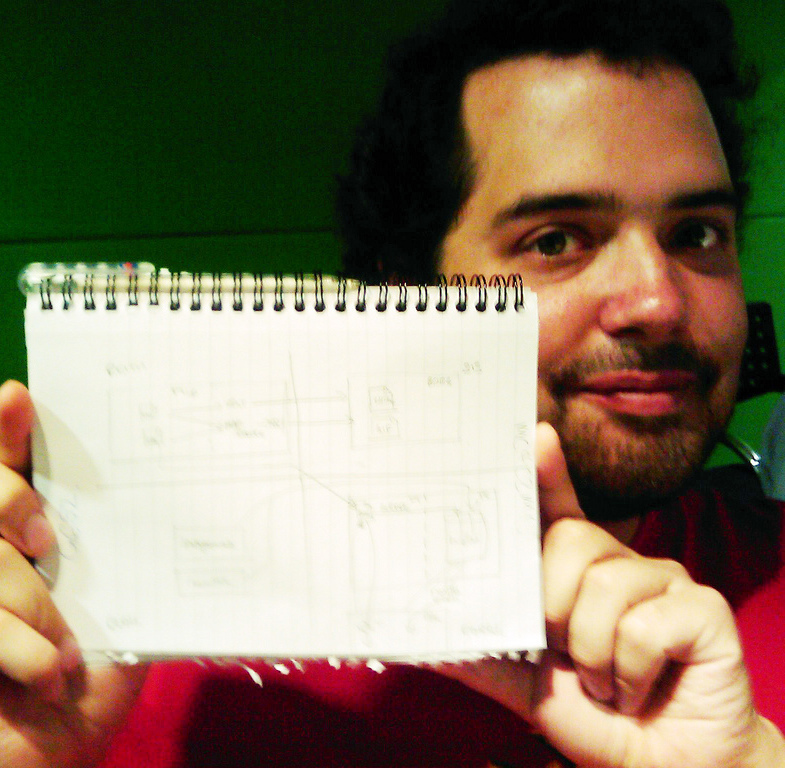 Jonathan made contributions to the OneZoom version 3 codebase. Since his graduation Jonathan now works for Facebook as a professional software developer.